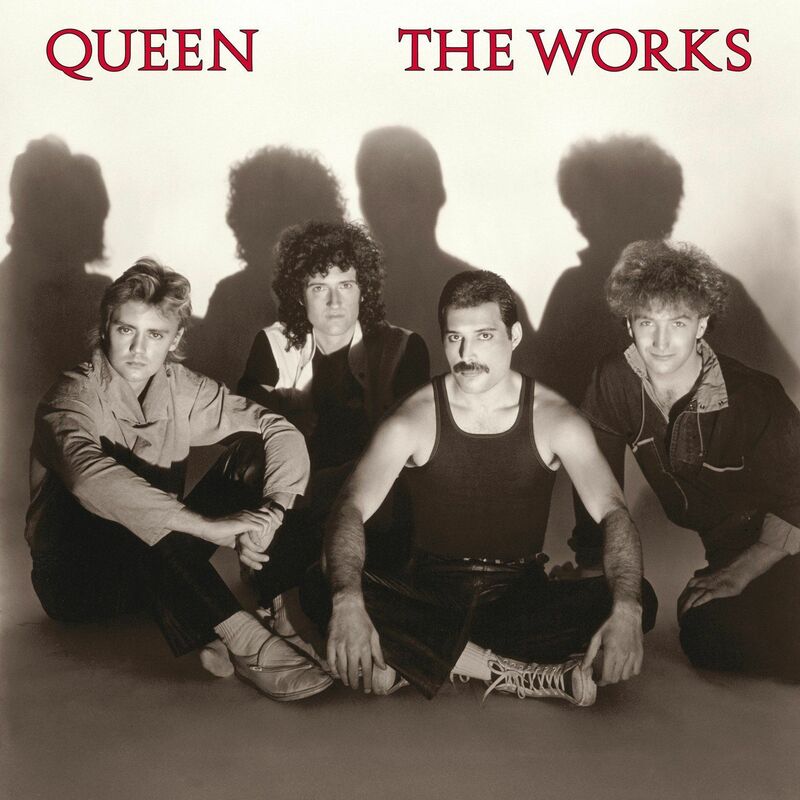 The Works is the eleventh studio album by the British rock band Queen, released in 1984 by EMI Records and Capitol Records. The roman type on the album cover is very similar to Amanda Inline by CastCraft, or Augustea Open from ITC. Both are digital revivals from a Nebiolo typeface known as Augustea Filettato. CastCraft’s Amanda Medium Agency and Nova Augustea are digital revivals of Augustea, the solid version of Augustea Filettato. If you do not want to download and install the font but just like to create simple text or logos using The Works (Queen) Font, just use the text generator below. The following tool will convert your entered text into images using The Works (Queen) Font, and then you can right-click on the image to save it or click on the "EMBED" button to get links to embed images on the web.